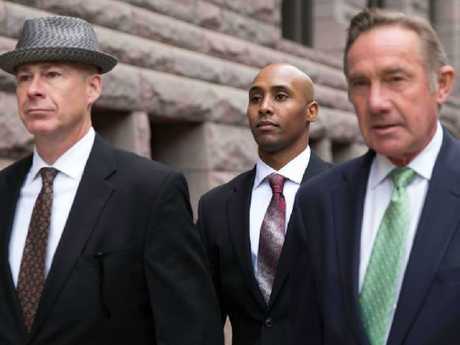 A JUDGE has found probable cause for murder charges against police officer Mohamed Noor and has set his trial to begin in April. He is facing third degree murder and second degree manslaughter charges after shooting dead Australian Justine Damond last year after she had called 911 to report what she thought was a sexual assault in the lane behind her Minneapolis home. 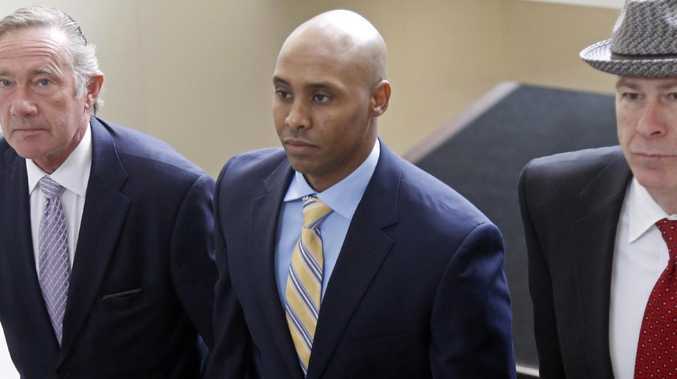 Noor has never explained to investigators about why he shot Damond, but his then partner, Officer Matthew Harrity, said the pair was startled by a loud noise behind their car. He is currently on $US400,000 bail as he awaits trial. Don Damond attended court for the first time since murder charges were brought. Accompanied by family and friends, Mr Damond sat with a somber expression throughout the 17 minute hearing. Judge Kathryn Quaintence found there was probable cause for the murder charge and set a trial date for April 1, 2019. Noor did not speak inside court or answer questions from the media as he left. 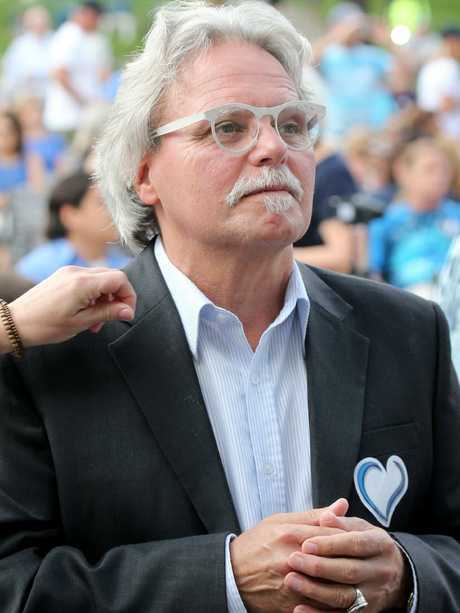 His lawyer Peter Wold said: "We will have our say on April 1". Judge Quaintance denied a defence motion to dismiss the charges and to suppress records of psychological testing Noor had undertaken prior to becoming a police officer. She found that probable cause was established because of the prosecution's case that Noor's actions had posed "imminent danger to human beings and without regard for human life". 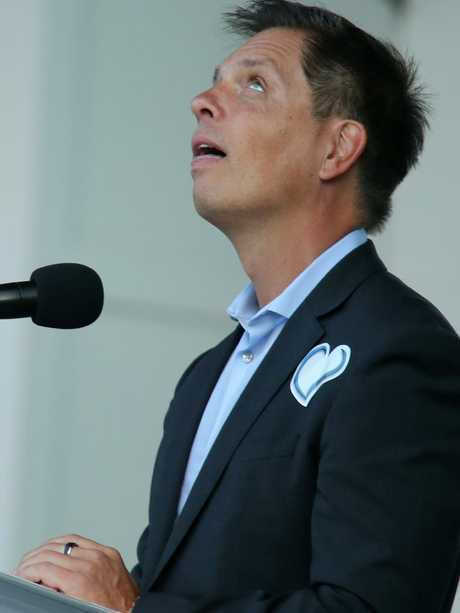 "Mohamed Noor fired off a round without knowing what or who was outside the police cruiser," she said. In separate proceedings, Ms Damond's family is suing Noor and the state of Minnesota for $US50 million ($A69 million) over her death. Damond, 40, formerly of Sydney, was dressed in her pyjamas just before midnight on July 15, 2017, when she heard what she feared was a woman being raped. She called police and when a squad car drove down the alley behind her house and pulled up 50m away, she approached it in the darkness. Noor, who is no longer a police officer, shot from the passenger seat across his partner Officer Harrity and out the window at Damond. The bullet hit her in the stomach and she died at the scene. 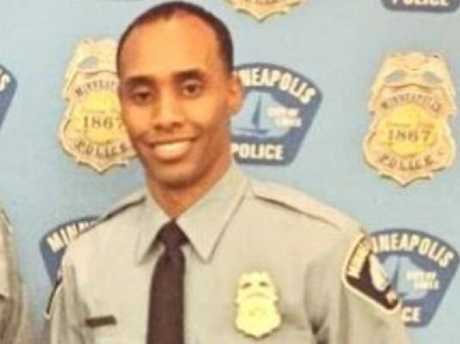 The civil lawsuit claims Noor and his partner that night, Officer Harrity, conspired to cover up facts surrounding the shooting and made a conscious decision not to activate their body cameras.